The plane looks great, The yellow spinner doesn't hurt at all. The build looks like a quality kit so you obviously know how to make your own parts.. and well.Never flown that kit but it is supposed to be a nice flier. I only live about an hour from where that kit was designed and manufactured..
foodstick, thank you. I'm 48 now and have been cutting balsa wood since I was 10 and i've very much enjoyed every project,becaus i love building and that i think does the trick . I mostly built and flew, stunt control line models untill i could put my hands on a Radio Control equipment and that was it. I mean; I love airmodeling because I love real airplanes, so RC models are the closest to that. Every time I start a project, my first step is to change a little the apearencap of the model, to meet my expectations, which leads me now to what i'm going to do with my next one. 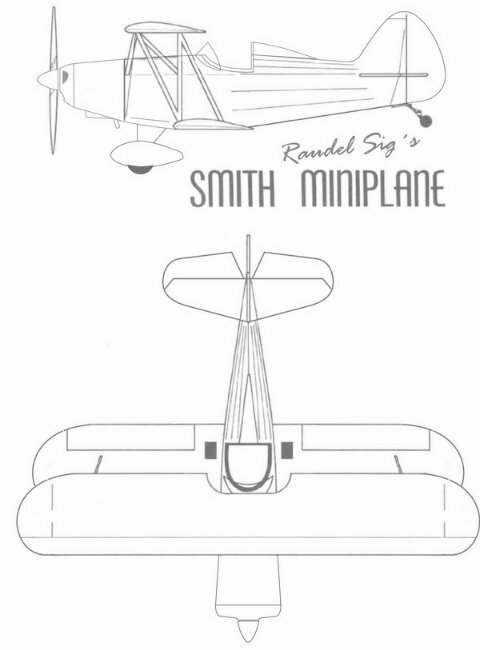 The next project will be the SIG's Smith Miniplane. 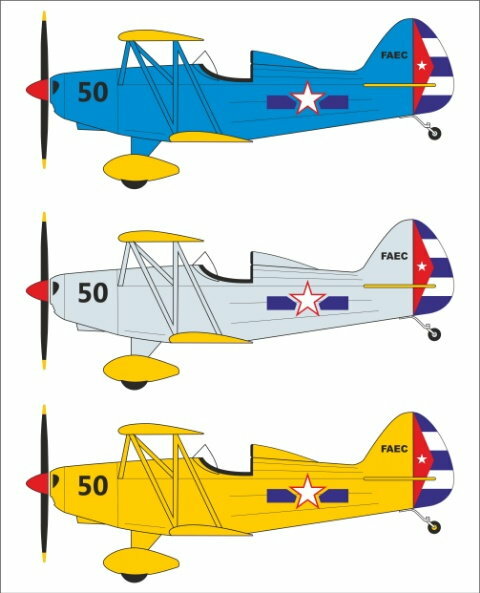 I already have the plans set and -of course- i'll do some changes, to make it look more like the actual plane, because SIG's model is quite different from the real plane, but also will change the appearance of the real plane, just a little bit. It will also be a scratch built and should look something like this.